Carrot Raisin Muffins is a very popular recipe. 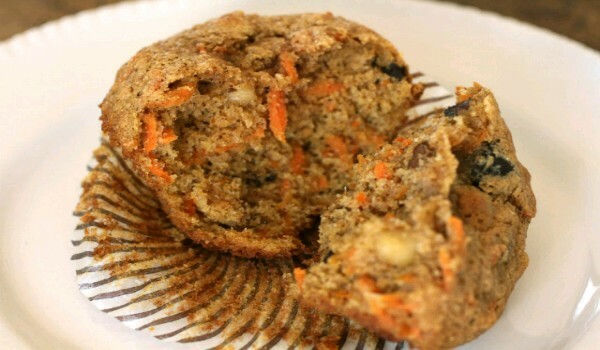 Learn how to make/prepare Carrot Raisin Muffins by following this easy recipe. Mix cereal with milk in a large mixing bowl. Beat egg and oil together. Stir into the milk mixture. Sift flour, baking powder, brown sugar nutmeg, and salt in a large bowl. Gradually add to the milk mixture. Stir until blended. Pour the batter into buttered muffin cups ¾ full and bake at 400 degrees F for 20 minutes, until golden brown.